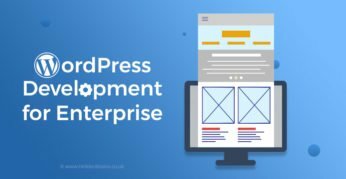 This infographic outlines the role of WordPress development and design services for large enterprises. This infographic will provide details of the rise of WordPress in the enterprise world. 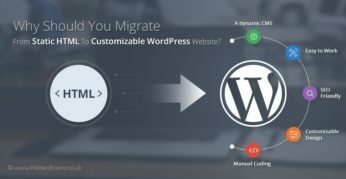 WordPress website is the need of the day. It is high time for business websites to migrate to this efficient platform to avail its unlimited benefits. The WordPress theme is fully compliant to your business offerings.